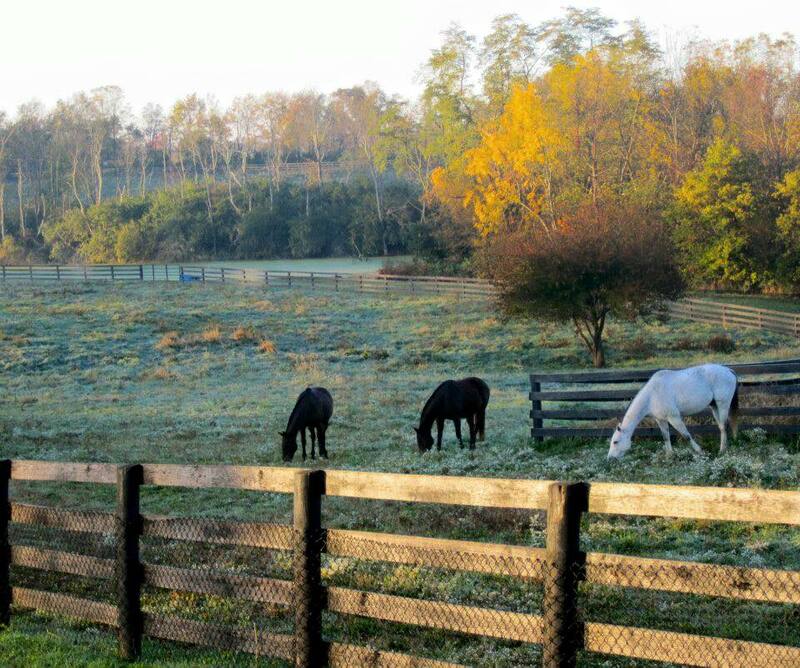 At West Wind, we strive to offer boarding options that suite a variety of owners' and horses' needs. As a premier facility, we offer a multitude of amenities for our clients and their horses, no matter what level of care they choose. Along with boarding and all the wonderful amenities we offer, we also offer additional services to meet every client's needs.